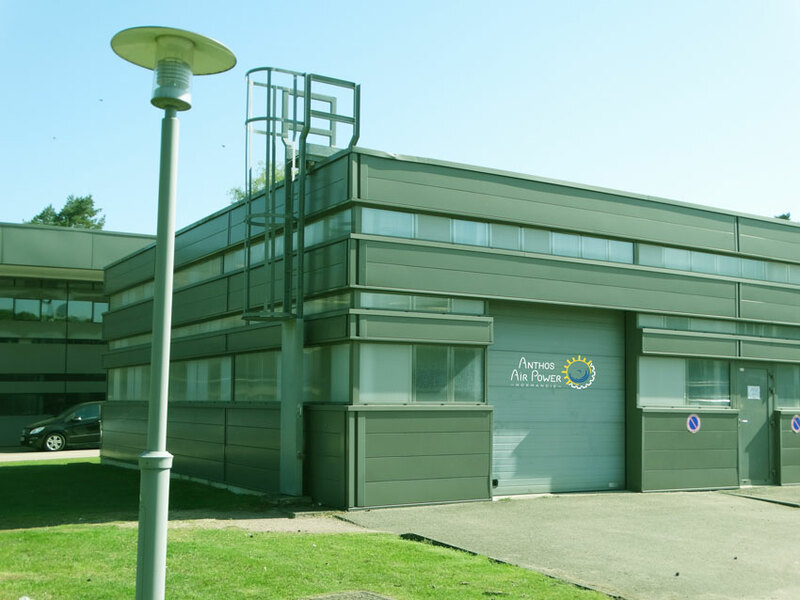 ANTHOS AIR POWER NORMANDIE was created in 2017 in Rouen by AIR POWER TECHNOLOGIE FRANCE, the company that owns the compressed air engine technology and ANTHOS SOLAR TECHNOLOGIES, to develop and produce systems for the production and integration of renewable energy through patents and know-how in the field of photovoltaic energy and storage in compressed air. 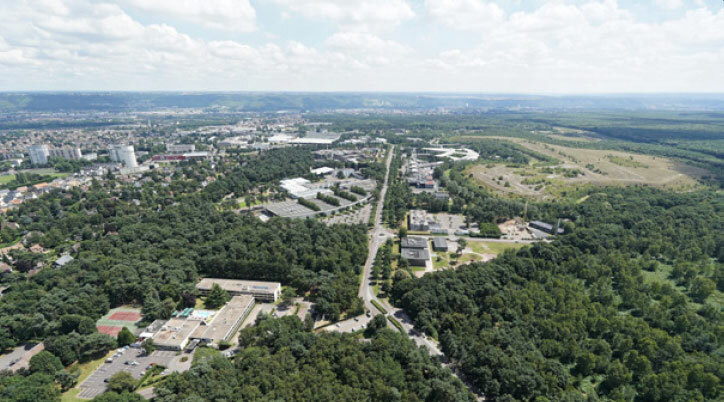 With the help of the Normandy region and the Normandy savings bank, Anthos has established its Research and Development Center on the site of the Madrillet Technopole (the reference park for environmental technologies) in the Rouen region, at the heart of a campus dedicated to energy and mobility and has thus given itself the means to concretize an innovation that will revolutionize the world of energy. 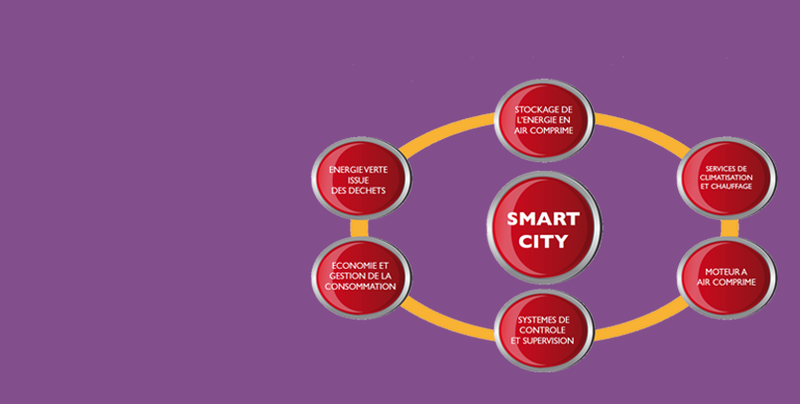 ANTHOS AIR POWER NORMANDIE brings together patents and expertise from French, Italian and Quebec technology SMEs for exceptional innovation potential. AIRPOWER is the sole holder of the intellectual property of the invention of the AIRPOWER engine which allows the transformation of any existing engine into a 100% compressed air motor. 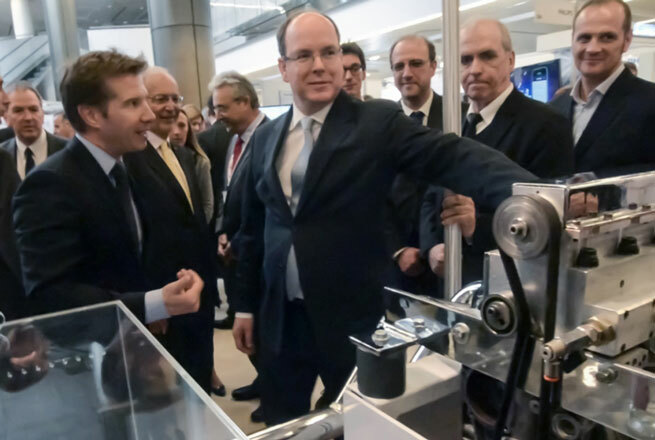 AIR POWER develops commercial compressed air vehicles whose first prototypes will be presented in Normandy in early 2019. Through the AIR POWER technology, ANTHOS AIR POWER NORMANDIE initiated at the end of 2017 the development of generators using compressed air. A first range of 10 to 50 kW capacity and a storage capacity of 50 kWh at 1 MWh will be available by the end of 2018, and capacities of 200, 500 and 1 MW will be developed by the end of 2019. 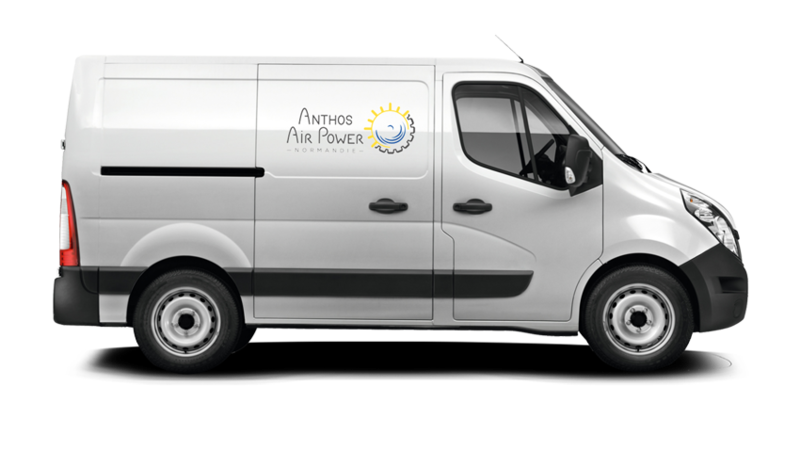 With its innovative technologies, ANTHOS AIR POWER will be able to address several markets of the industrial sector, by offering a 100% clean air solution without any pollution or emission of residues. Contact us or submit a request online. The engine that coughs purified air … There is no gasoline and its only emanation is a cold air, purer than the one that entered it. 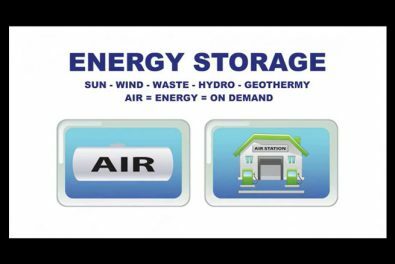 The storage of electricity is and will be one of the major stakes of the energy of the 21st century. The increase in performance and the lowering of the costs of photovoltaic energy makes it the most natural source of energy of the future, but without the ability to store this intermittent energy it is not possible to exploit the potential.